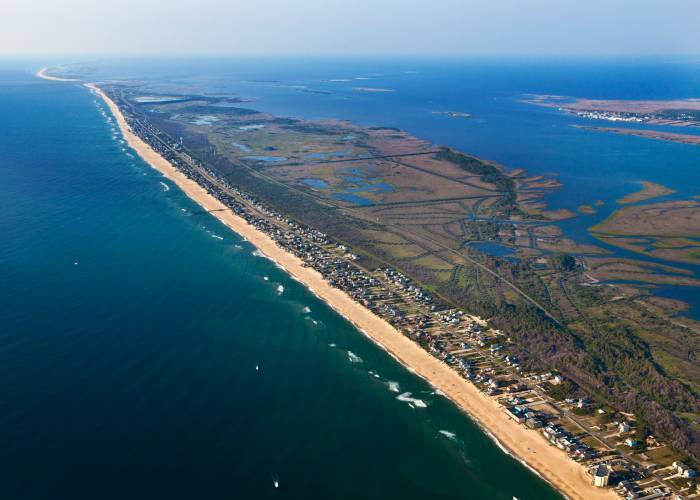 Nags Head is an ocean to sound community with many options to choose from. 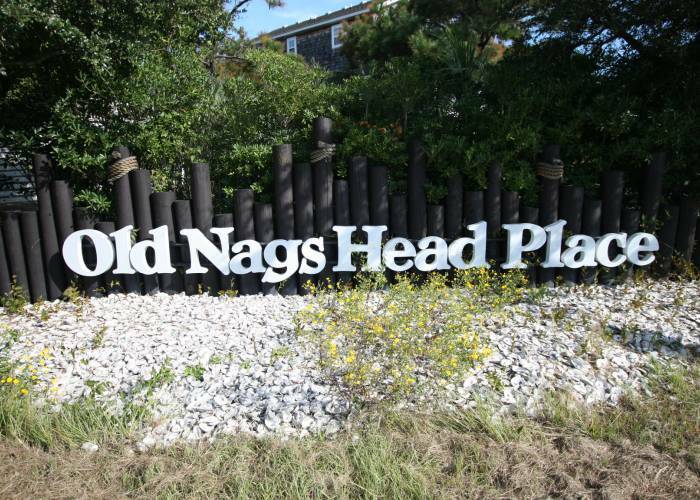 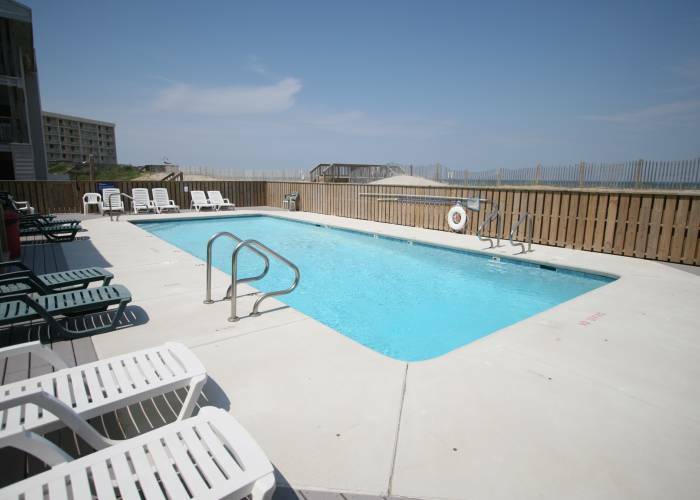 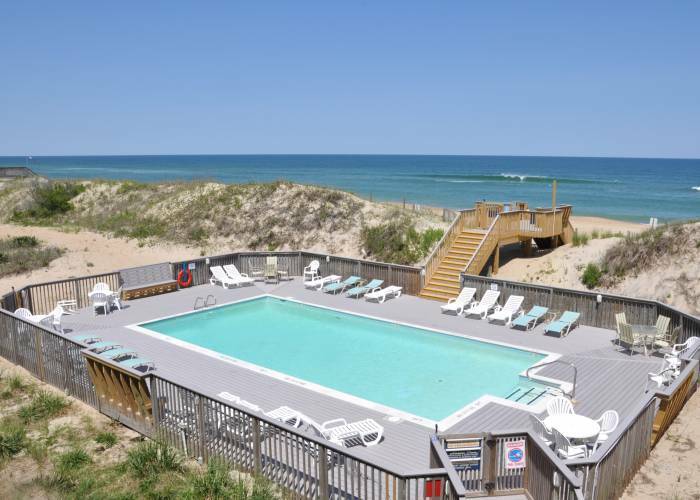 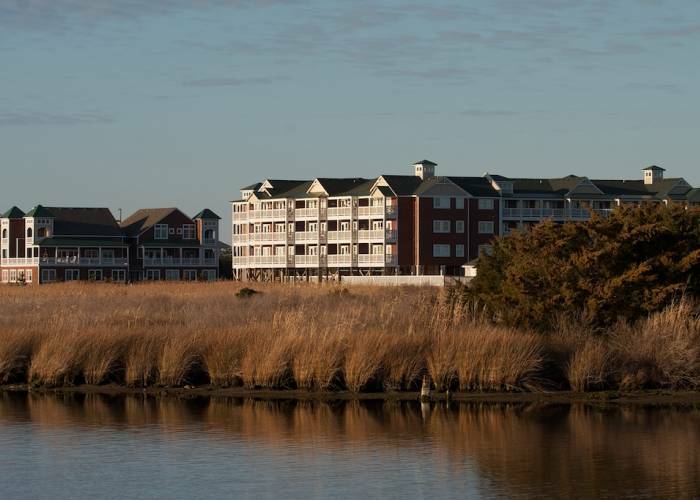 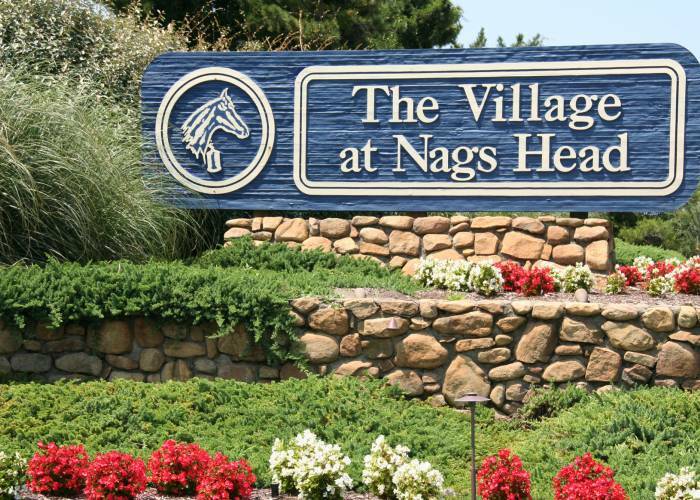 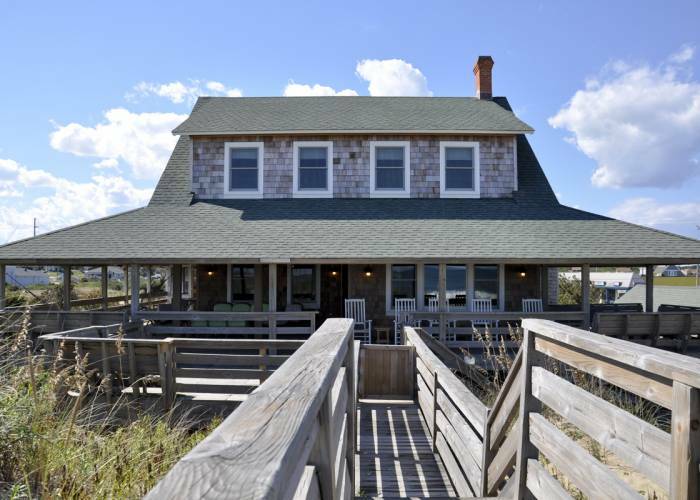 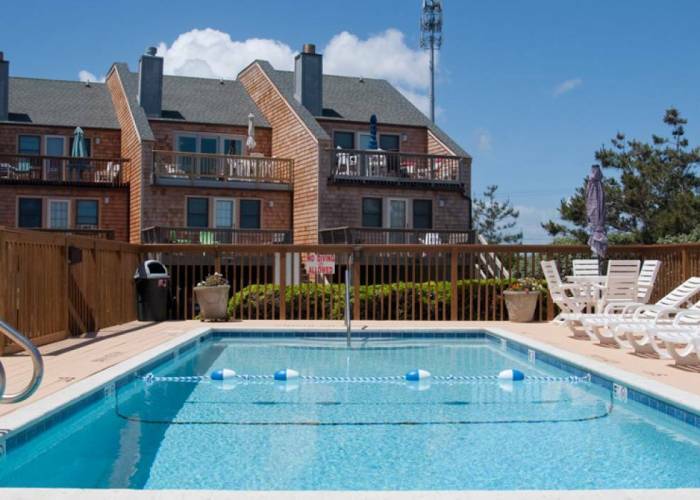 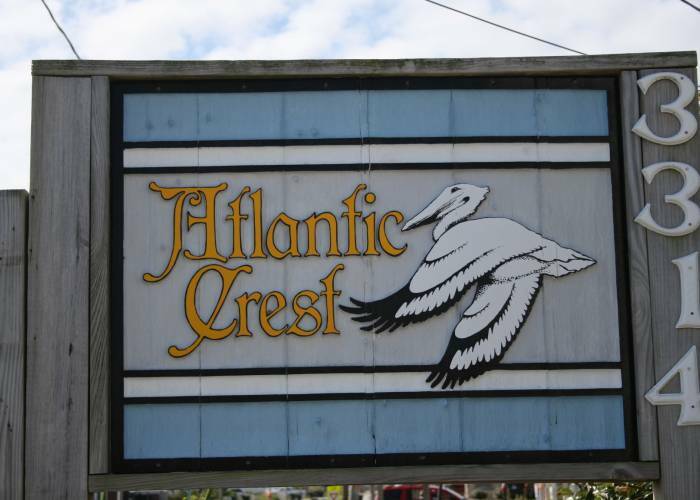 Browse through our Nags Head communities to find the perfect home for your next vacation! 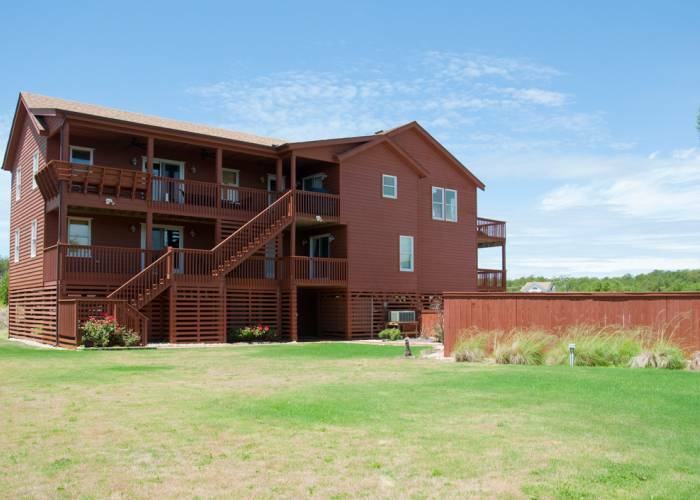 Adjacent to park service with no commercial. 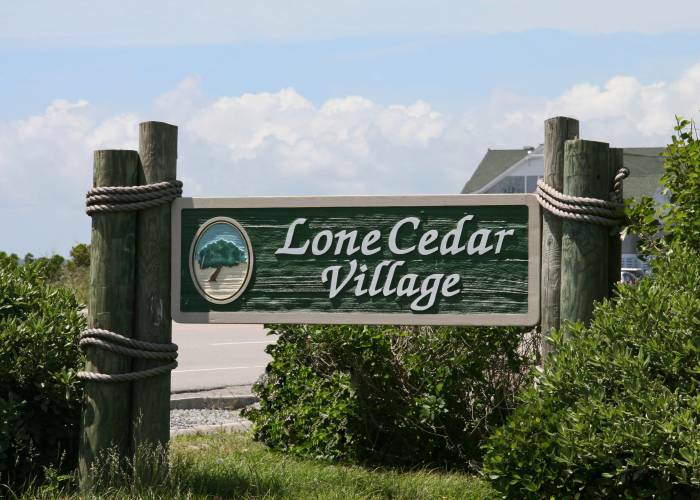 Westside, right next to Jockey's Ridge State Park. 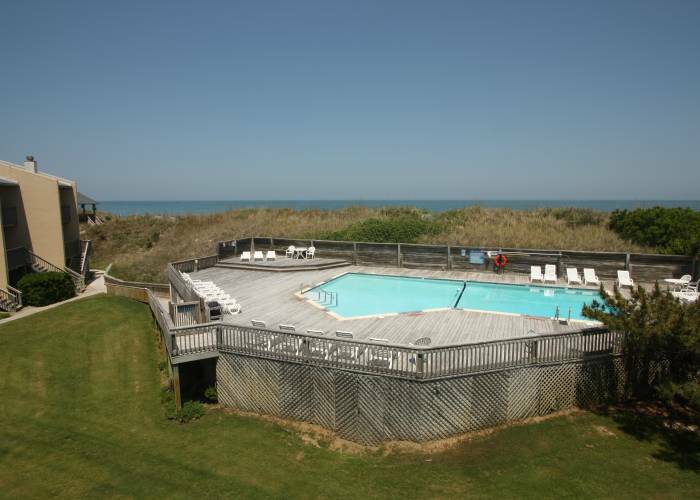 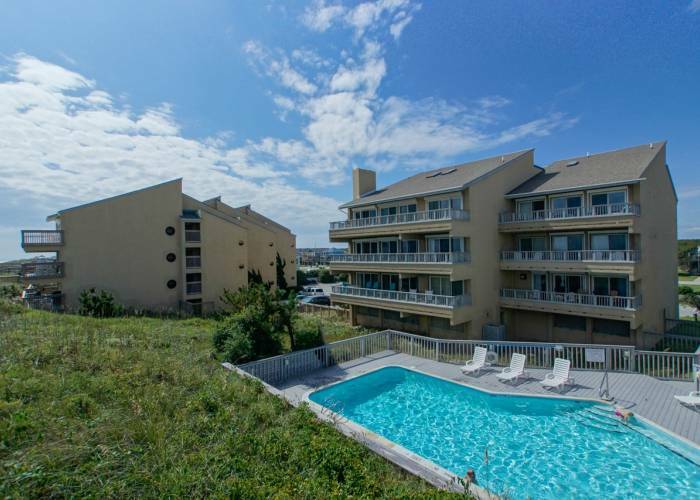 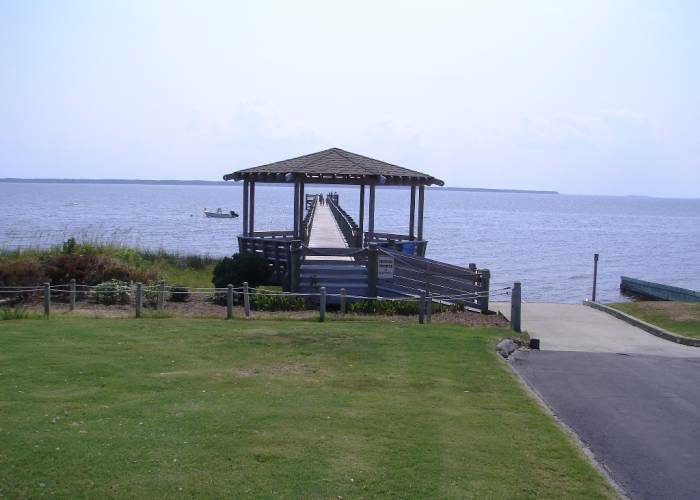 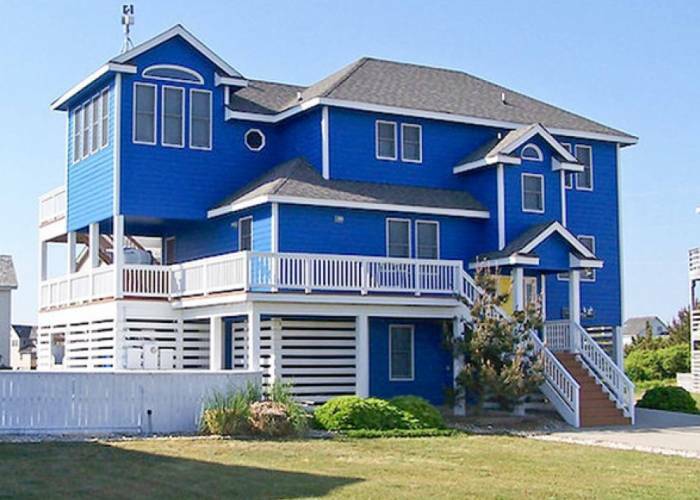 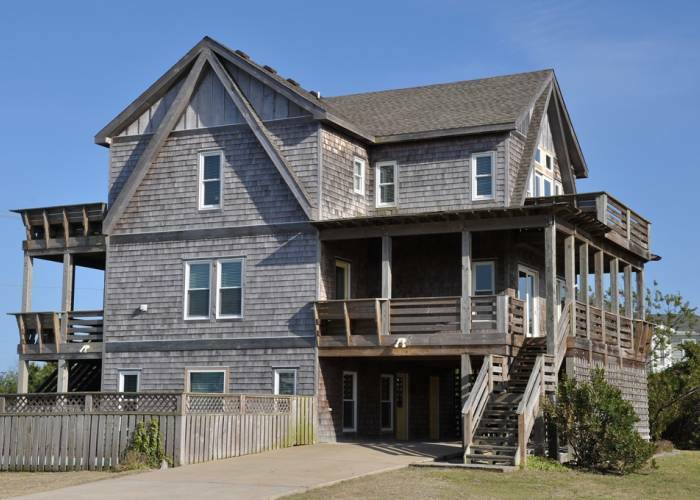 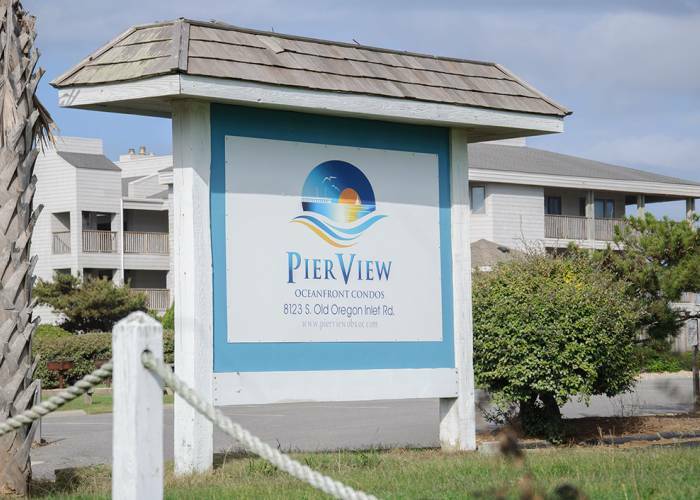 Charming Nags Head oceanfront community with pool.